A few weeks ago, we had some friends coming over and I was trying to come up with a quick idea for an appetizer that we could serve. I took a quick look at our inventory of our food and realized that we had all of the ingredients to make a Greek-inspired dish. We tend to keep cucumber, tomatoes, olives, red onion and feta on hand at all times since we LOVE to have our Spiralized Greek Cucumber Salad on a weekly basis. It’s seriously one of my favourite salads of all times. I had also bought some mini pitas because, honestly, I thought they were cute (isn’t that a good enough reason?! ), but I didn’t quite know what I was going to do with them at the time of purchase. I knew I’d find a purpose for them though! I also happened to make up a batch of hummus for our family to snack on that week. 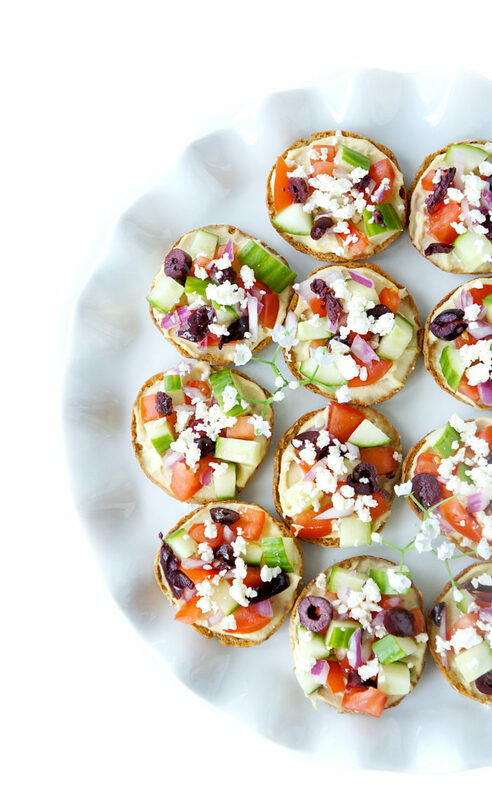 We’re a huge fan of pita pizzas for their ease and convenience (and overall deliciousness), so I thought wouldn’t it be fun to make some mini cute Greek pita pizzas? They are SO easy to assemble! 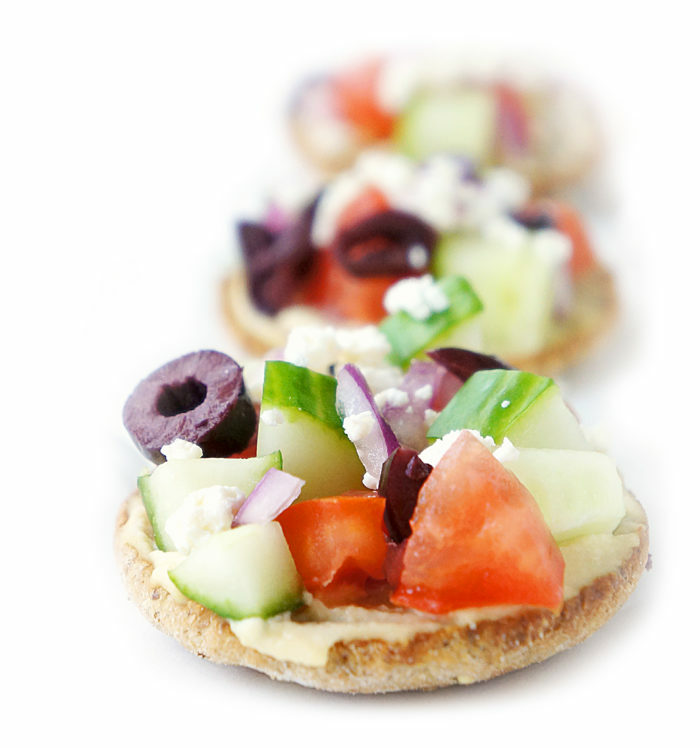 Mini Greek Pita Pizzas are as easy as 1-2-3! 1. First, I spread a bit of olive oil over the mini whole-wheat pitas (or you can also use mini slider buns) and baked them in the oven for 15 minutes to make them all crispy and delicious. 2. Next, I spread some hummus over each pita round. You can use homemade or store-bought if you’re in a pinch. 3. 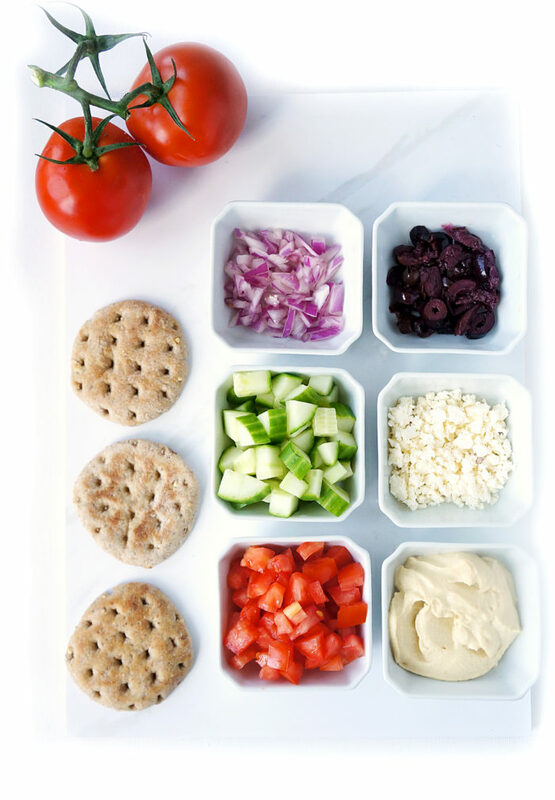 Finally, top them up with the Greek salad-inspired toppings for a refreshing burst of colour and flavour! 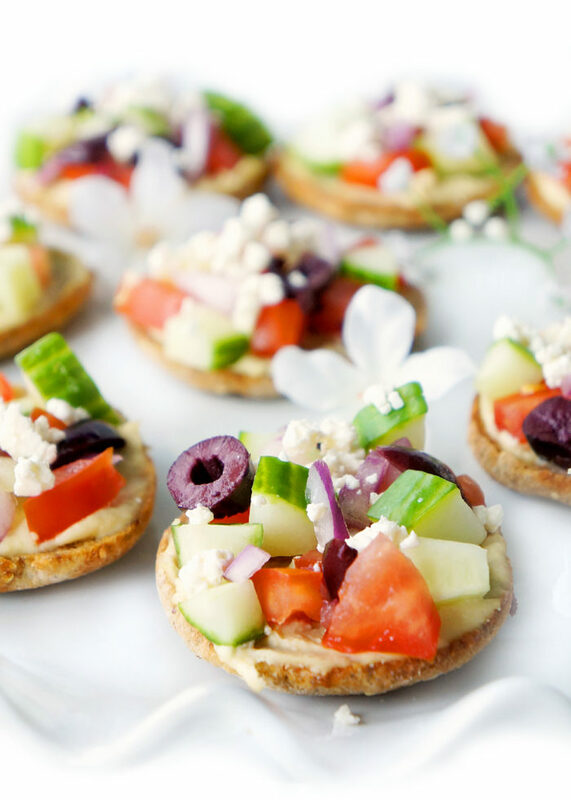 Super cute pita pizzas that are crispy, colourful, healthy and tasty! 1. They take less than 30 minutes to prepare. 2. A good source of fibre with 4 grams of fibre for four bites. 3. A source of vitamin C, potassium, healthy fats and protein. 4. The the perfect little appetizer for entertaining! 5. A fun and healthy snack (think after school snack!) or dinner for kids that can easily be customized depending on their preferences! 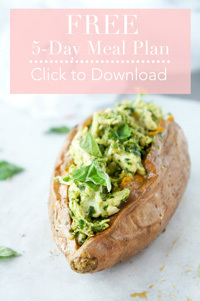 Overall, you can’t go wrong with this cute and tasty little meal, appetizer or snack! Split 6 mini whole-wheat pitas or mini slider buns in half, so that you have 12 small rounds. Place the rounds on a baking sheet. Brush some olive oil over each pita. Bake in the oven for 15 minutes or until lightly browned and crispy. Remove from oven and spread a thin layer of hummus over each round, going right up to the edge. 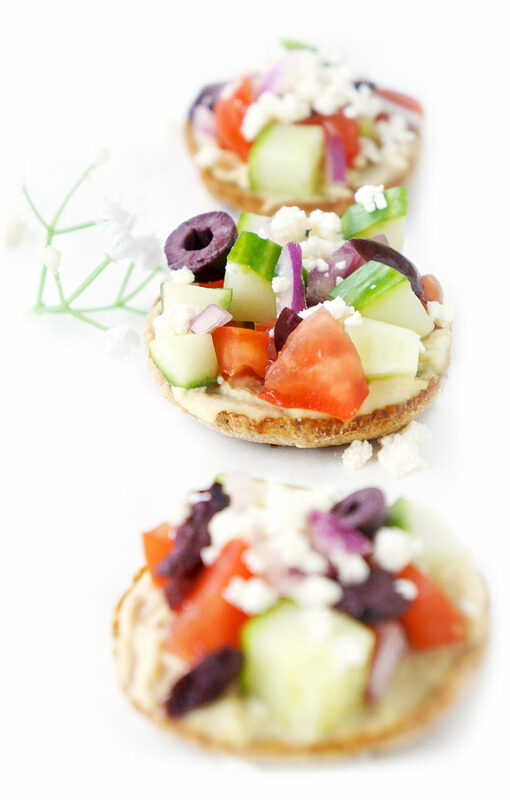 Top each round with equal amounts of tomato, cucumber, olives, red onion and feta. Serve immediately.